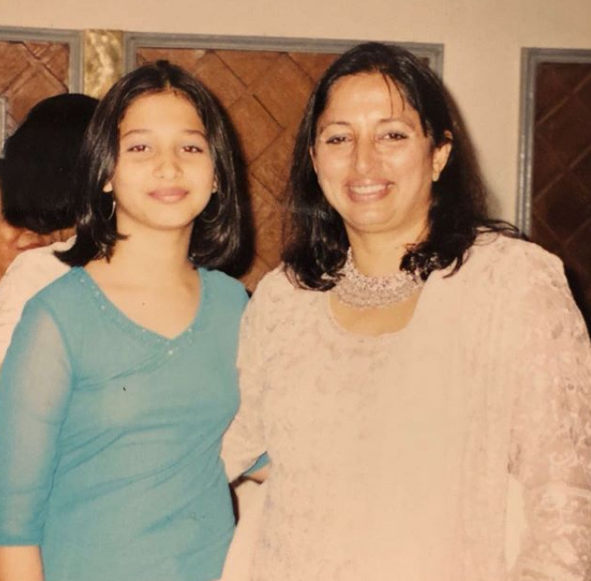 While sharing the photo, Tamannaah called her mother her ‘best friend’ and made fans go aww. If you are a fan of the much-loved Tamannaah, then get ready to rejoice as we have some awesome news in store for you. In an exciting development, the ‘Milky Beauty’ just took to Instagram and shared a lovely throwback pic with her ‘followers’. In it, she can be seen with her mom. And, as expected, she looks cute as a button. While sharing the pic, she called her mom her ‘best friend’ and said the photo was a ‘beautiful memory’. “Just her shadow..throwback to this beautiful memory with the best friend, the confidante, the support system. #Mom #Throwback,” she wrote. Interestingly, 2018 has been a good year for Tammy so far. 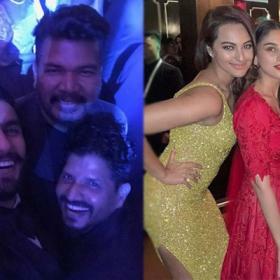 She was last seen in Sketch and received favourable reviews for her work. 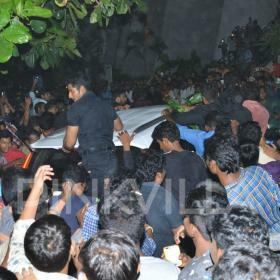 A heist-thriller, it featured Vikram as the protagonist and did decent business at the box office despite mixed reviews. While talking about Sketch, she had said that working with Vikram was quite a good experience for her. While talking about it, she had said that it will do justice to the high standards set by the original. So, did you like this throwback pic? Comments, please!